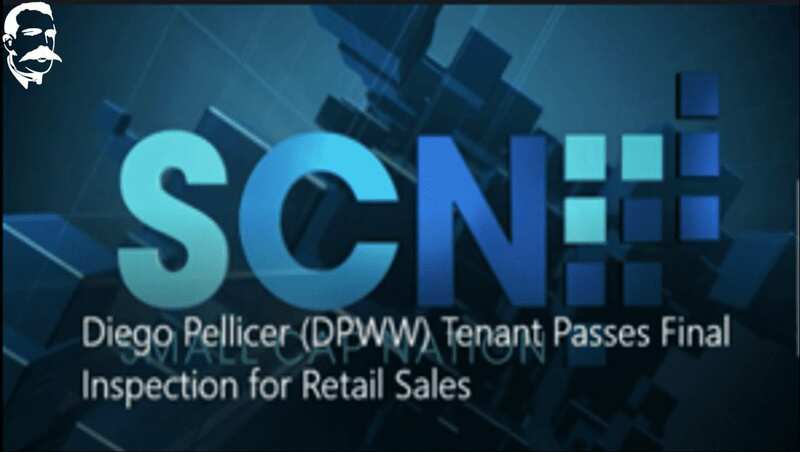 SEATTLE, Sept. 21, 2016 /PRNewswire/ — Diego Pellicer Worldwide, Inc. (“Diego Pellicer” or the “Company”) (OTCQB:DPWW), a real estate and consumer retail development company that is focused on developing Diego Pellicer as the world’s first “premium” cannabis brand, today announces its first Flagship Store tenant, Diego Pellicer Washington, has passed its final inspection for retail marijuana sales and will commence operations in the fourth quarter of 2016. The Company’s flagship store will feature high-end cannabis product and accessories that include flower, waxes and edibles as well as state of the art ancillary products such as glassware, vaporizers, grinders and torches. The 3,000 square foot space is equipped with best of breed technology providing consumers with the ultimate cannabis sales experience.